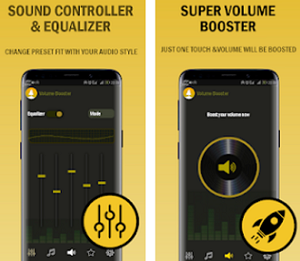 Avid car enthusiasts these days can find vast number of car related apps all over the app stores that can meet all their needs and requirements. Apps for car maintenance, online buying and selling parts, latest automotive news and more are now widely available. This is why many app developers have lately started stepping up their game in trying to deliver new ways to help avid car enthusiasts save their time and keep their wallets full, while keeping up on repairs and maintenance. One of the apps that caught our attention is the amazing Tej’s Garage App. Tej’s Garage is an amazing app that comes with set of multiple features: an online shop, a freelance market for car mechanics and a platform for car lovers to find or organize meets and convoys. The app is one of the firsts of its kind, and strives to create a place where car lovers can find all the stuff they need for affordable and low prices, keeping their wallets from emptying as we all know how expensive car parts and accessories can be. Tejs Garage App can be the one place you need to check for quality car parts and accessories at the most reasonable price range. 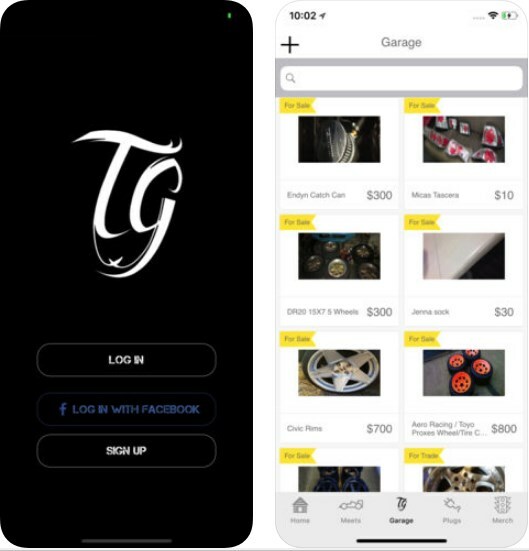 The users of Tej’s Garage App can sell their old parts and purchase new or used ones, find or offer car maintenance services to other users and find local meets and convoys. Payment within the app can be done by PayPal or Cryptocurrency transactions, or users can pay each other via cash when in person. The choice is up to them. 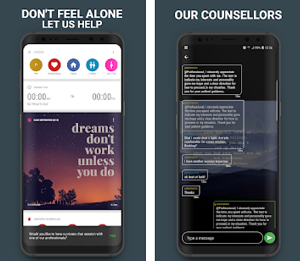 If you would like to check out the Tej’s Garage App, you can find and download it for free, from the App Store and the Google Play Store.